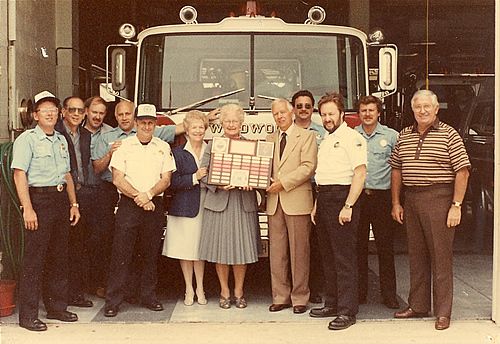 (Left to Right) Son Benny, Sam Petrosino, Bill Davenport, Stanley Osmunsen, Len Lauriello, sister-in-law Mrs. David Ingersoll, wife Mrs. Ben Ingersoll, brother Dave Ingersoll, Bob Fehn, Larry Lillo, Mike Neill, and Ernie Troiano, Sr. 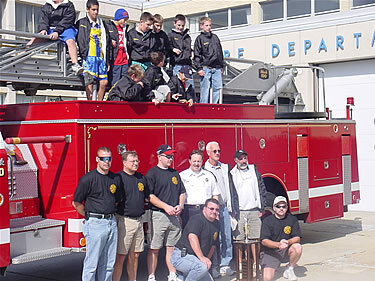 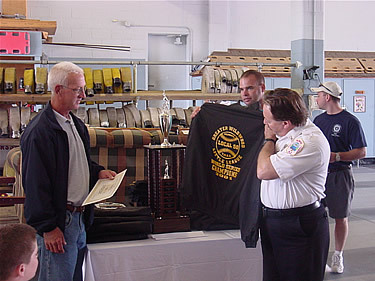 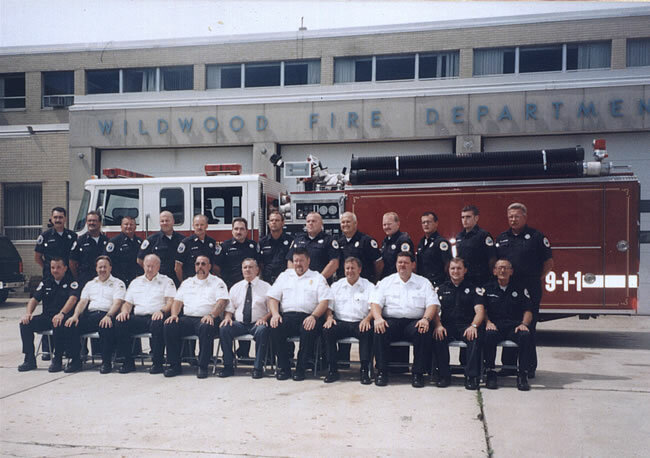 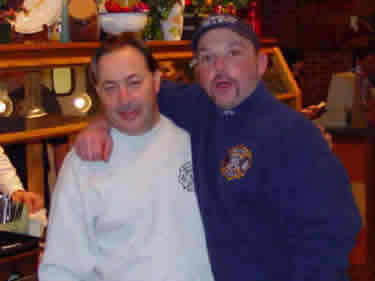 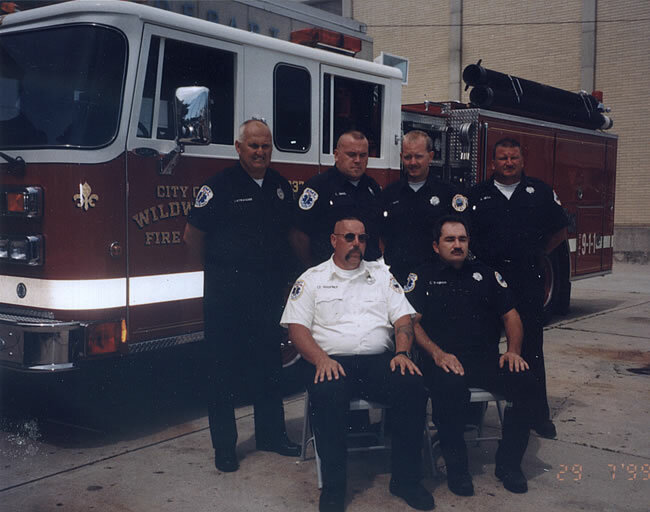 In 2001, the Greater Wildwood Little League Team sponsored by FMBA Local 50 won the league championship. 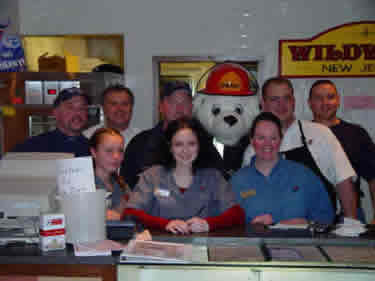 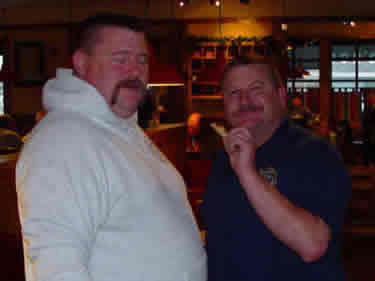 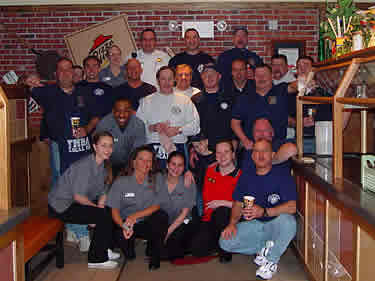 Photos of one of the FMBA Fundraisers at the Wildwood Pizza Hut restaurant.